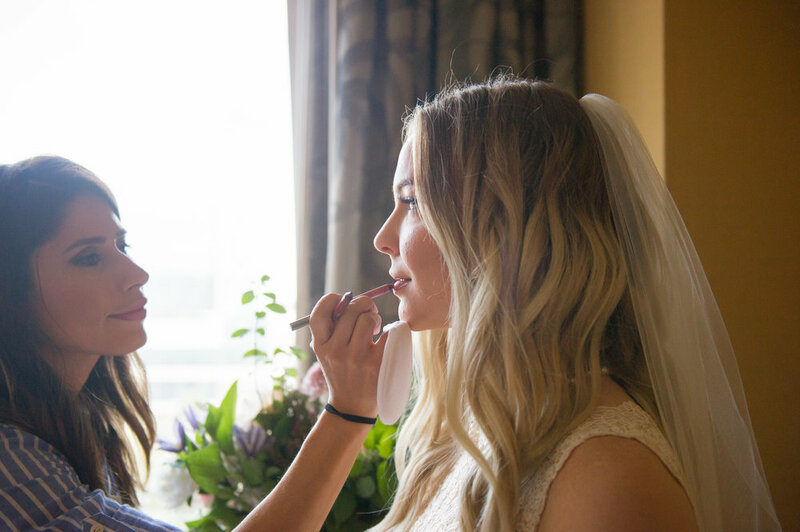 Having worked with over 1000's of brides through put my 10 years of makeup experience, doing weddings is one of the most rewarding things I love to do. 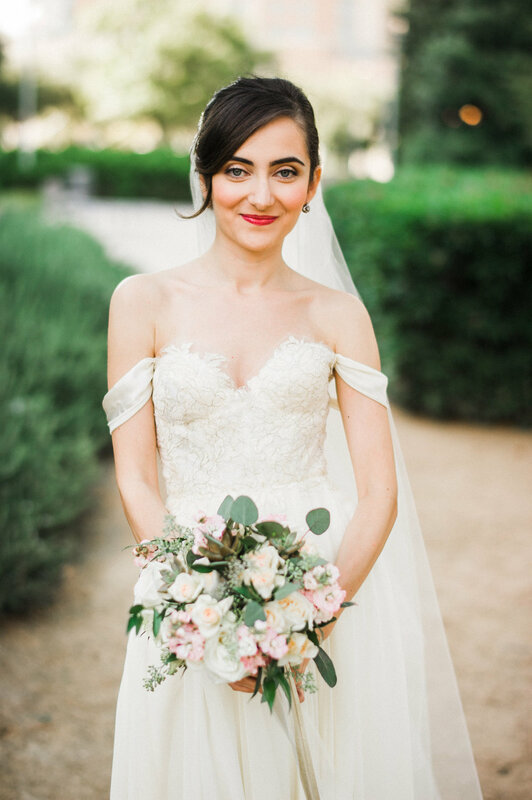 My favorite wedding makeup styles consist of timeless looks. 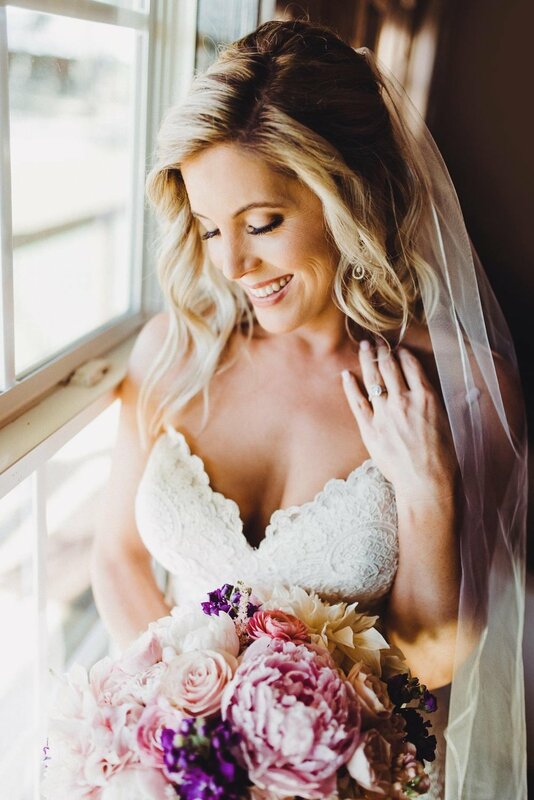 I love to enhance my brides features, making them feel beautiful and confident in their own skin! I also have licensed hairstylist on my team who have been in the industry for over 7 years. They have a talent for executing the perfect hair style. 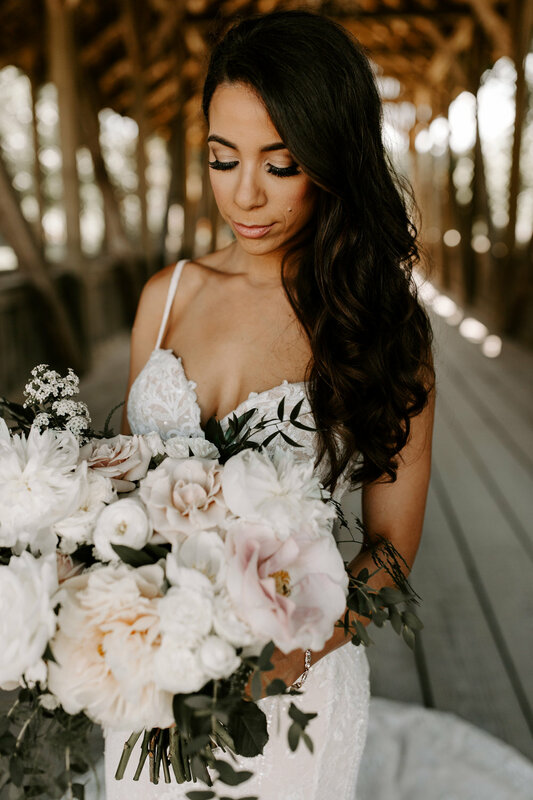 We love talking with our brides and helping them create the perfect makeup and hair style that matches their personality while also complementing their dress and style of venue. 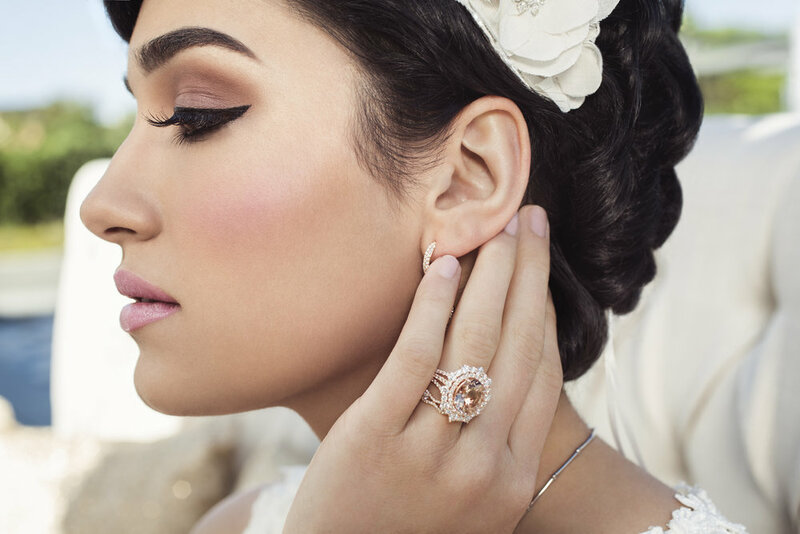 Please visit our BRIDAL GALLERY page to see more of our work! For secure booking, please contact us directly. We require a signed contract along with a 50% deposit. There is a 2 person minimum for on-location services. For locations 20 miles from Downtown, there is a 4 person minimum. To inquire more information please click Here.